Endodontics is one of the most frequently performed dental procedures, with well over 14 million performed in the United States every year. This painless, safe and reliable treatment can save your natural teeth and prevent the need for dental implants or bridges. 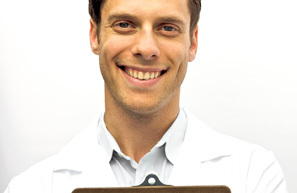 Let us care for your periodontal needs and see the difference our experience and care can make in your life as well. Everyone prefers a non-invasive option when possible, but sometimes oral surgery is needed for things like dental implants, wisdom tooth removal, jaw correction, or TMJ.